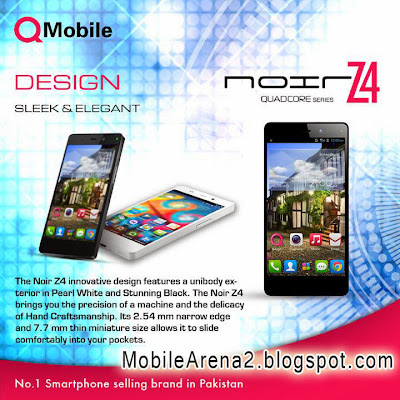 QMobile Z4 is confirmed by the copmany . So it will be released in coming few days . 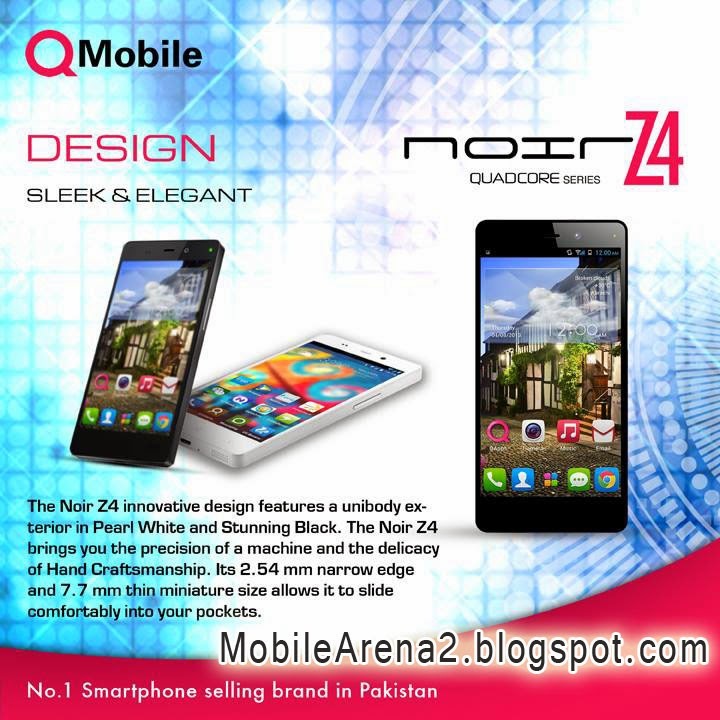 Masses were demanding a high ram and Camera from QMobile , But QMobile were releasing models with ... 512 or maximim 1GB ram. 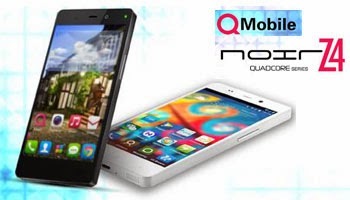 It's company's first handset with 2 GB ram and allegedly 13MP Camera . It is a unibody consturcted phone . An innovative design with only 7.7mm width . Its has only a thin bazal same like the latest traditions in Mobile World.Screen size is 5.0 inch and 1080x1920 IPS display are also part of the package . Inside the body there is a Quad Core MediaTek MT6589T 1.5Ghz processor .